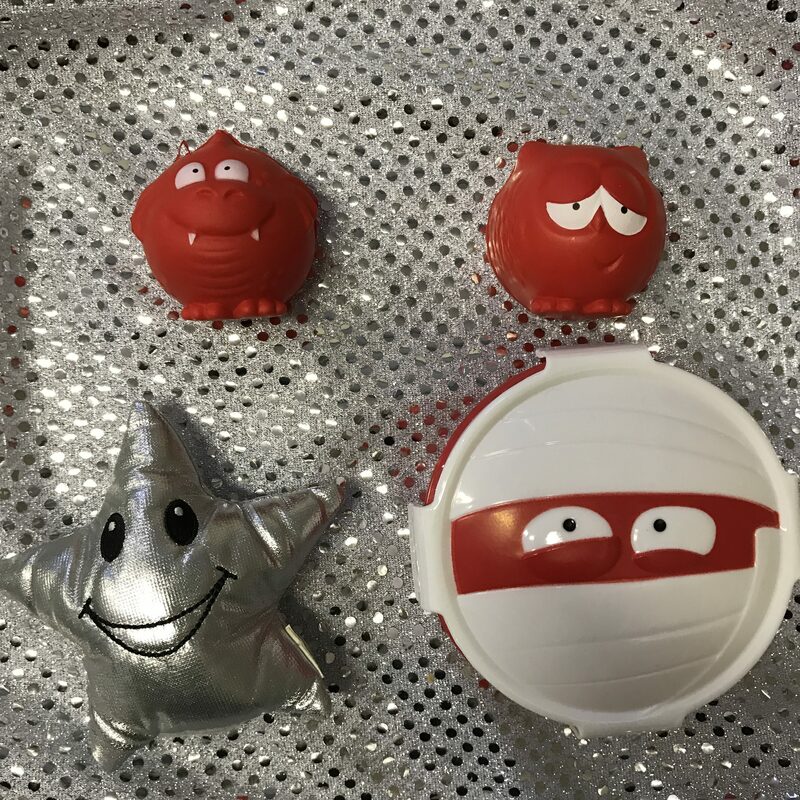 We love supporting charities throughout the year and this week we have been having a collection at our classes for Comic Relief. The very generous little ones attending our classes donated £82.34 and we added a donation from the Sensory Sessions to make our total donation £150. Many thanks to all who donated at our classes this week, it really is very much appreciated!